There’s a lot of buzz in the cannabis community surrounding the terms “indica” and “sativa,” but what do they actually mean? Though clever generalizations like “indica = in-da-couch” may roll off the tongues of budtenders to help sell a product in a hurry, the intricacies of a strains effects are much more complex than simply “indica versus sativa?”. Nevertheless, the difference between indica and sativa strains is important to understand, especially for growers and breeders who want to give their plants the best environment to thrive. So what is the difference between the two, and why should you care? We’re glad you asked. As cannabis legalization catches on, more people are trying their hands at personal marijuana cultivation — and turning up some rather green thumbs in the process! 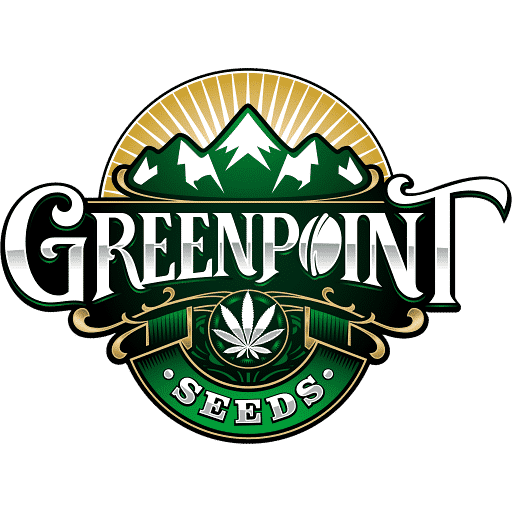 But the most successful marijuana grows are the result of more than just diligent growers; plentiful, potent cannabis harvests start at the at the very beginning: from quality cannabis seeds. So how can you find quality cannabis seeds that are worth the higher price tag? By understanding what it is that makes a cannabis seed high quality, of course. Growing your own marijuana at home is both fun and rewarding, and the payoff is well worth the wait. But growing cannabis indoors (which allows for year-round harvests) is a bit more involved than simply throwing a few seeds into the ground and waiting until harvest time. If you want to grow the best marijuana indoors, carefully consider which strains will do best in your indoor grow environment first.